HOT!!!!. My হৃদয় is beating louder!. 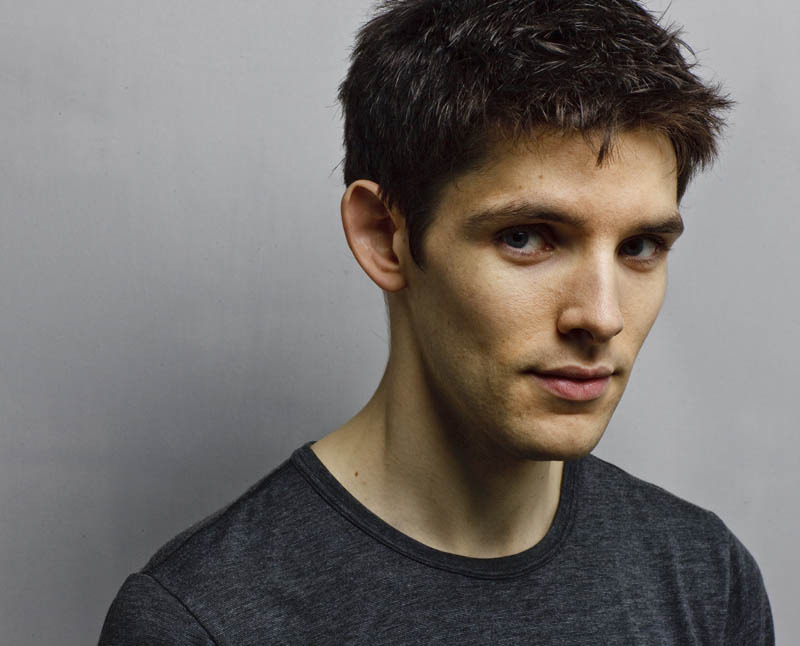 HD Wallpaper and background images in the কলিন মর্গান club tagged: colin morgan actor colin morgan photoshoot. My হৃদয় is beating louder! Lol, your welcome! I knew you'd like it! YES! I agree with izzy0070. HOT! YAY for Colin! Oh Lord This picture makes me wanna do very bad things ! JK! It's wickeddd Hot Though ! Thankyou so much heartmerlin2 U r the only 1 that has answered my questions.